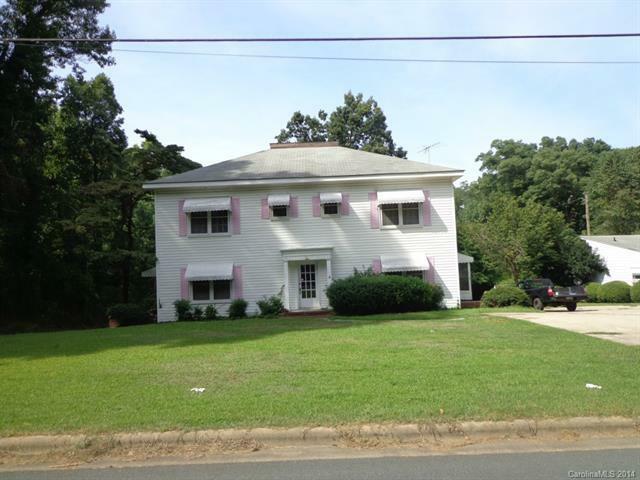 Quadraplex located on much sought after East Wade Street in Wadesboro. All units have central heat and air. All are one bedroom, one bath. Excellent investment!!! Bank Owned.